Pioneers in the industry, we offer x-tra badam milk from India. Having a definite quality management system, we are immersed in bringing forth a top class consignment of X-Tra Badam Milk. 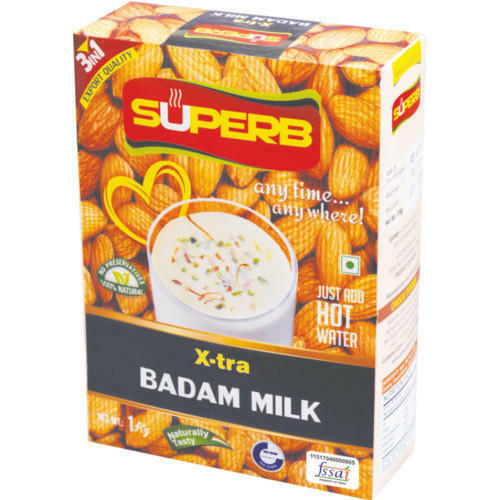 Looking for “X-Tra Badam Milk”?